It has been a while since I shared with you a nugget from Kevin Underhill’s fantastic legal humour blog Lowering the Bar. 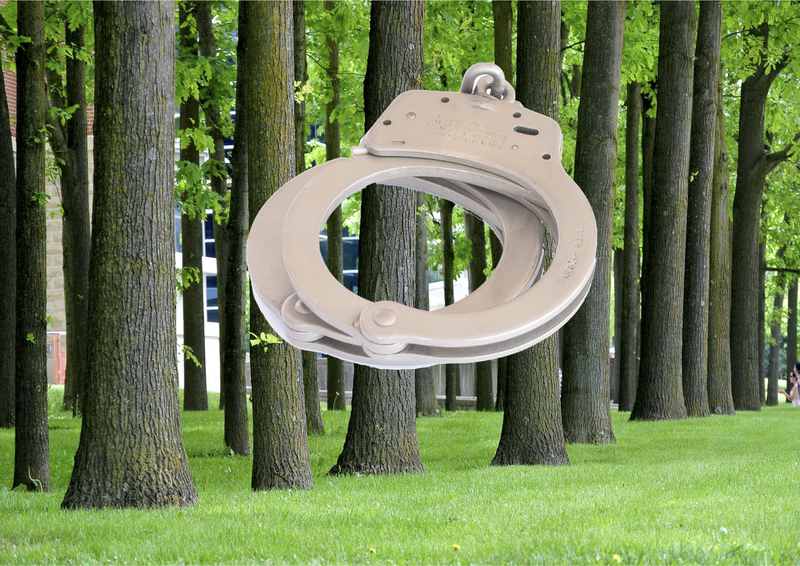 Today I’m focusing on two stories: “Tree Arrested“, and “Tree Not Arrested”. The first is all about a tree in Pakistan that alleges 🙂 it was arrested and put in chains in 1898 by the British troops (see here). The second story tells of a ‘tree’ that obstructed a public highway by shuffling very slowly across the intersection (see here). Most grateful hat tip to Kevin, for his consistently wonderful forays into the fanciful and whimsical. You may be interested in this post from 2014 about Kevin’s book The Emergency Sasquatch Ordinance.